The Alberta Cancer Foundation accepts and raises funds to advance cancer research, prevention and care within the province of Alberta. 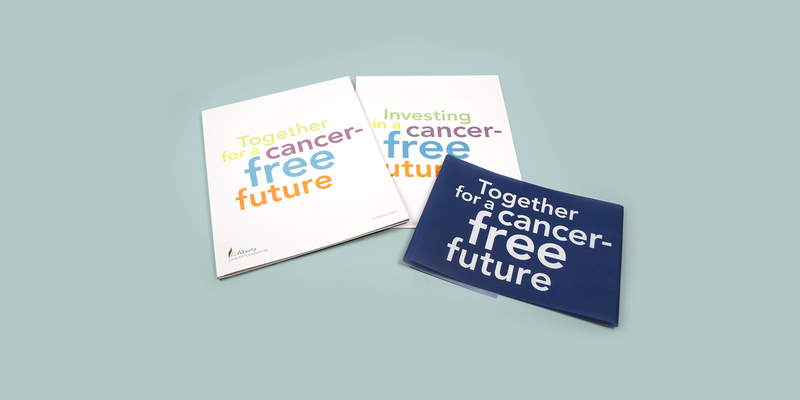 The Report to Donors uses an interactive format and website to visually focus on every day people, directly affected by cancer. Their research, successful fundraising events, and inspiring stories create a sense of empowerment and give others aspiration to join Alberta’s cancer-free movement.